Cineca was founded to provide exclusive high quality furniture solutions for the Custom Installation industry. 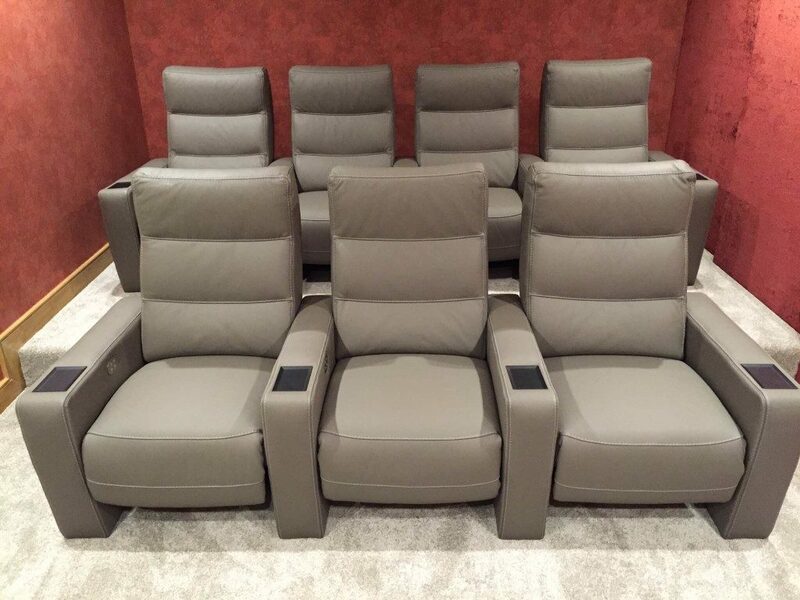 Today they are offering beautiful Cinema seating and furniture throughout the World. High quality assured production in Europe allows them to offer excellent valued products with an attention to detail. 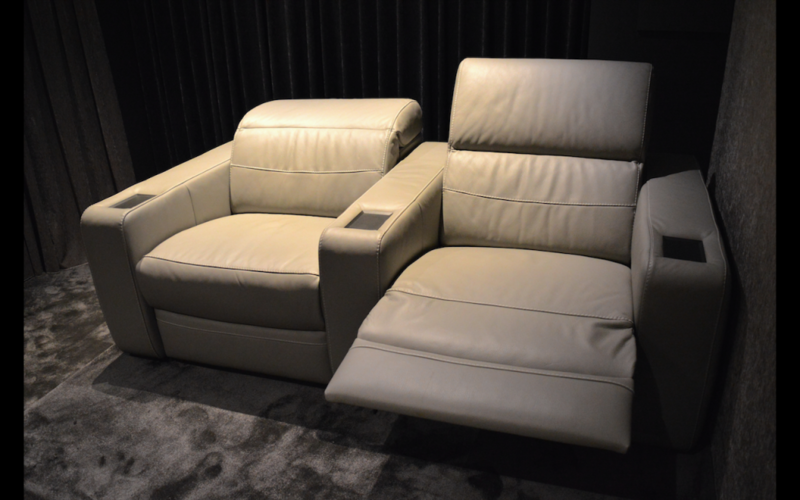 Superb European contemporary design makes the Cineca seating models – Siena, Modena and Elba unique within the industry. High quality standards are applied for all production facilities, creating superior products to be enjoyed for years to come. Each Cineca seating model encompasses a unique design, together with fine grade high quality materials, notably Italian premium leathers available in 30 colours with contrast stitching, a large range of high quality fabrics (or your own custom fabric of choice) and all using quality foams. 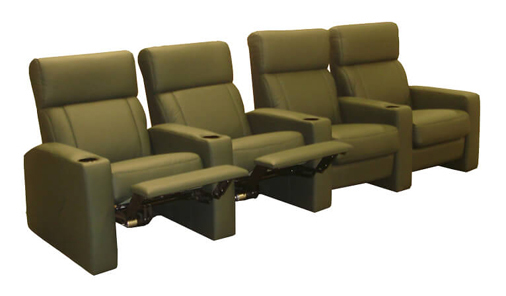 German motors and steel mechanisms all guarantee stability and dependability leading to exquisite comfort.